We'd love to hear how your trip out on the water was with us! Please feel free to submit a review using the form below. We'd love to share a photo with your feedback; please e-mail to "earlybirdcharters@gmail.com". 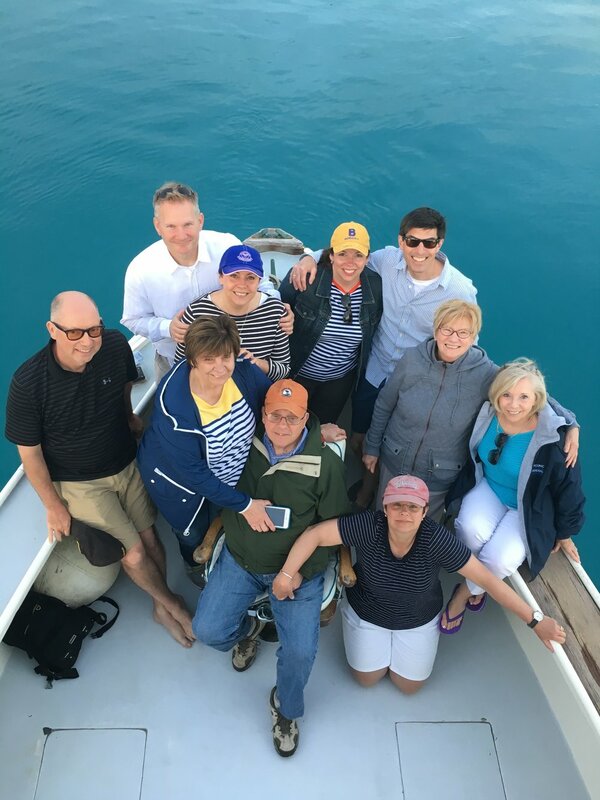 We'd love to hear how your trip was with Early Bird Charters! Feel free to submit your review through our website or through TripAdvisor! Check out what our past guests have said by scrolling down. We had an awesome time deep sea fishing with Jim! We caught several wahoos and barracuda. Cap’t Jim was a great guide and cleaned the fish for us right there on the boat! He and his dad, Blake, made the day so much fun and were able to take our fish home with us to the States to eat! 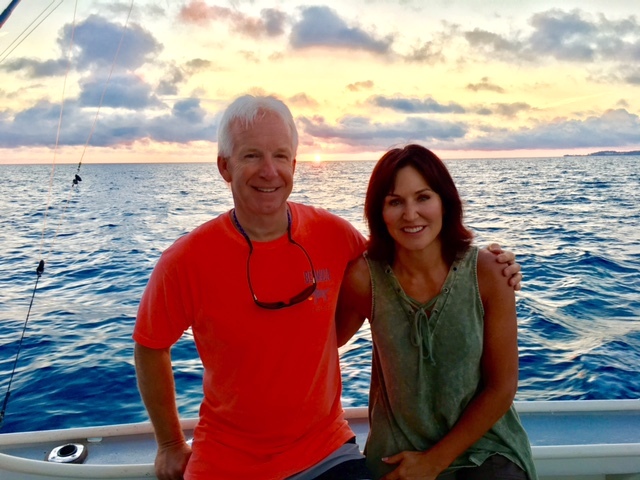 We had the most incredible charter with captain Jim! My wife and I are in Bermuda for our honeymoon and wanted to do some deep-sea fishing. Not only did Jim put us on fish right away he was professional the whole time. Always making sure we were ok and happy. 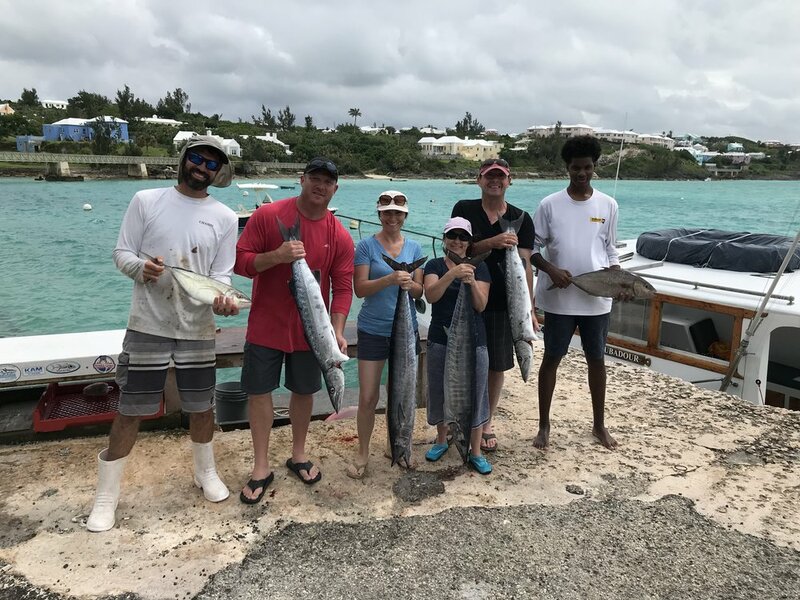 Barracuda, wahoo, black fin tuna are just some of the fish we caught. Jim even let us help them catch the live bait! My wife has never been deep-sea fishing and she had an absolute blast! We stayed at the Fairmont Southampton, which is on the southeast part of the island. Don’t let a 25-minute ride detour you from making the trip up to grotto bay (dock where we departed). So thank you again Jim the experience is something my wife and I will never forget. Jim and his crew, Malik, took us out today for the most exhilarating deep sea experience we've ever had! We caught fresh bait, and that got us big fish! 2 Barracudas and 2 Wahoos! He even filleted some for our dinner tonight! Such a great day! 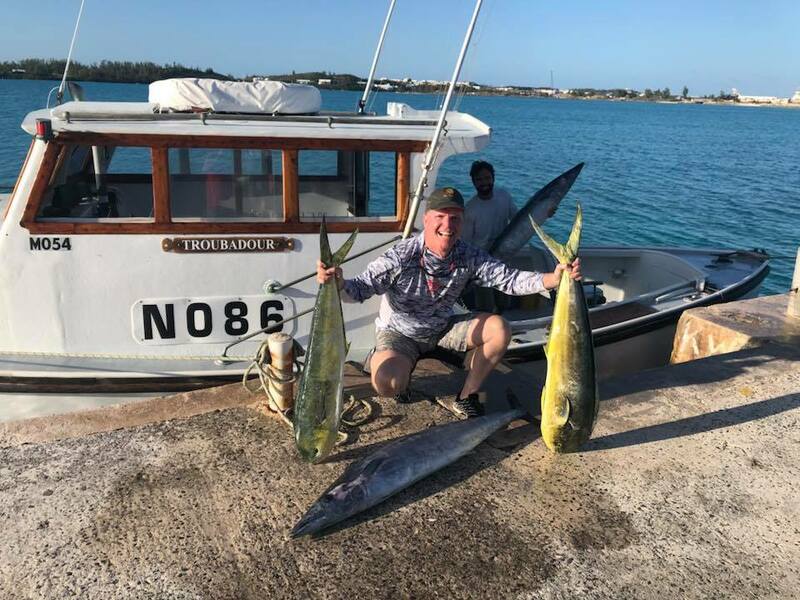 While I write this I’m sitting here on my balcony at The Fairmont Southampton enjoying the fresh Blackfin Tuna I caught today on the Troubadour. With Captain Blake and his son, Cap't Jim, I was lucky to have his team create the memory of a lifetime. I caught not only my 1st wahoo, but my 2nd, all in a matter of 30 min, along with the 2 nice sized dolphin! I couldn’t be happier with my trip for this time of year. They knew where to go and how to fish. Jim made me feel extremely comfortable and was constantly changing lures up to see what was going to work best. His wife, Melanie, was more than accommodating to my specific requests through the booking process. I would give them the highest recommendation, as they work hard to make your experience the best it can be. The boat was comfortable and sturdy. Would recommend them without regrets! We very much enjoyed our fishing trip with Jim & Blake on 9/7/17. The day truly exceeded our expectations! We can't wait to come back with our sons to take them fishing with you again. 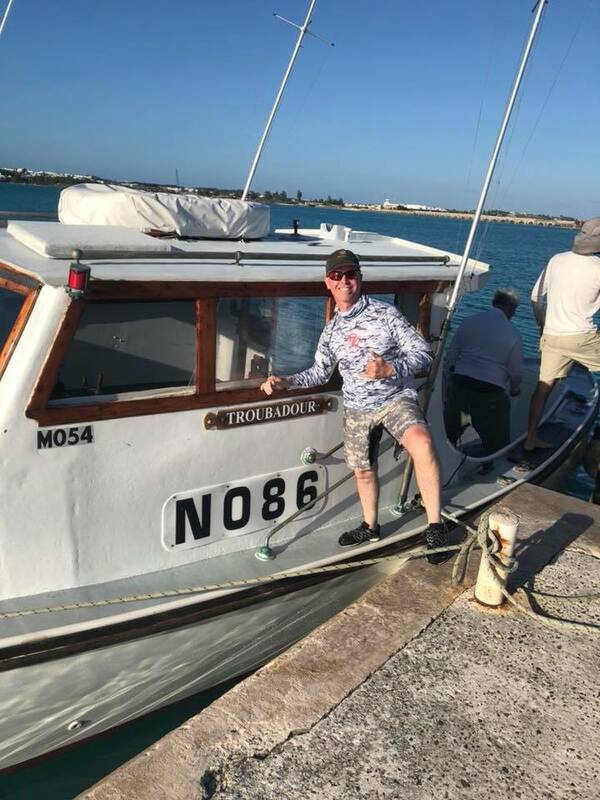 In reviewing our pictures from our Bermuda honeymoon 25 years ago, we noticed that the boat that we took fishing then, looked exactly like Blake's! How funny is that! I just have to say, Rich has gone on many fishing trips and his 2 favorite ones are on your boat! Thanks again for the wonderful experience!